This entry was posted in Afternoon Tea, Food and Wine, love, special occasions, Tea, Tea Blog and tagged #australia, #looseleaftea, #organictea, #tea, #valentine. Bookmark the permalink. 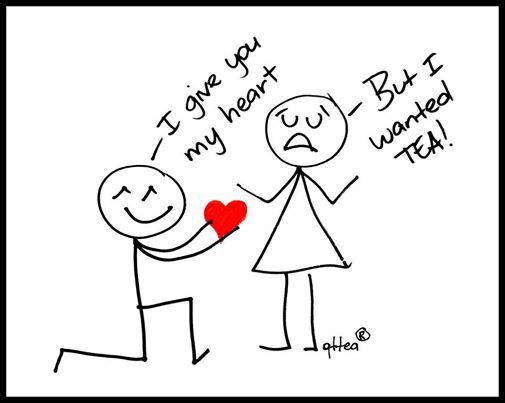 ← Our Love For Tea – In The Beginning….